So far the third millennium has been an extraordinary one – full of “firsts”. With the broad-ranging ages of employees in mind, employee-benefits packages are required to appeal to a diverse workforce. The various generations typically have different priorities – each will need to utilize their employee-benefits to suit these priorities. For example, Generation Y may be focused on paying off student fees while Millennials may be more focused on getting out of debt. Generation X employees may be all about saving for their children’s education and Baby Boomers are very likely to be focused on being financially ready to retire. It may prove advantageous for organisations to be able to reflect the employee-benefit priorities of each generation within their workforce; quickly communicating the employee-benefits that support a particular employee’s life-stage. Millennials and Generation Z appreciate being acknowledged as unique individuals – as do most people. So, even though employee-benefits information may be directed at hundreds or even thousands of employees it is important to remember it is being received by individuals. Tailoring information and where possible personalising it with an individual’s name will increase engagement. Many younger Millennials, and the older end of the Generation Z cohort, are recent graduates and not yet very clued up about employee-benefits. It is important to explain common key terms up front and in plain language. Millennials place great value on their time. To truly engage these employees, information on employee-benefits must be concise, accurate, and current – with the importance and relevance of the information being evident from the get-go. 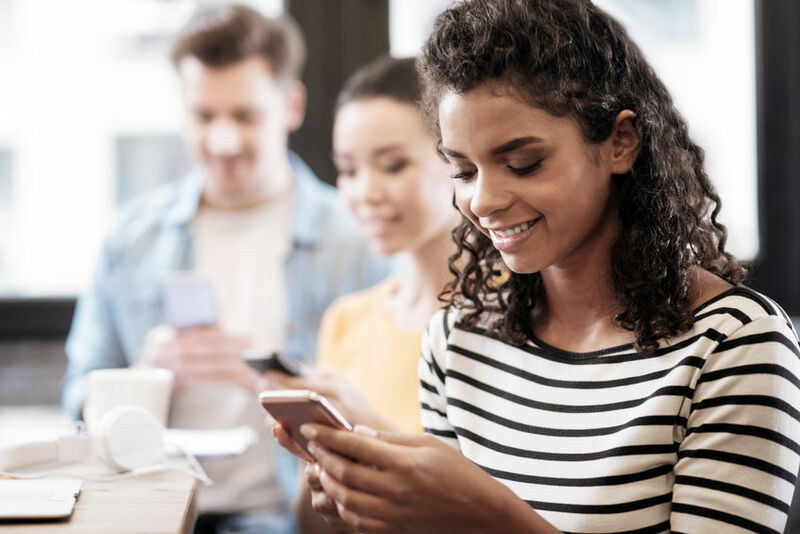 The arrival of social media has resulted in Millennials and Generation Z putting great store by the opinions of their personal and business networks. Providing testimonials from employees who are already enrolled in a programme, or who are reaping the advantage of a benefit, can work to boost buy-in or even to launch a new benefit or programme into the workplace. Witnessing their peers vouch for a programme will serve to convince other employees to partake themselves. It can also be helpful to educate these employees regarding the upside of greater employee participation. For example, pointing out that a younger, healthier working population partaking in an organisation’s medical aid scheme will serve to help keep the rates affordable for all employees; or that wholesale participation in wellness programmes will serve to increase productivity through less absenteeism – along with boosting morale. Millennials and Generation Z prefer mobile communications over meetings. Generation Z is the first generation born into a fully technological environment – a world of being connected, being digital, and having mobile phones or tablets as a matter of course. They require access to employee benefit information 24/7 — in the same way that they will turn to the internet for everything that they need to learn. When it comes to accessing benefit information and tasks mobile apps are a recommended source of communication.